Introvert (I) versus Extravert (E) Are you invigorated by office gossip or do you hide out in the nap room? Intuitive (N) versus Sensing (S) If someone asks you what time it is, are you likely to say “3ish” or “3:04”? In other words, are you a big picture thinker or detail-oriented? Thinking (T) versus Feeling (F) Are you a people person or a “How It’s Made” person? Judging (J) versus Perceiving (P) Is your desk covered it receipts, Starbucks cups, silly putty (? ), and half-finished knitting projects, or a simple to-do list with every item checked off? Since this test became popular, authors have used the Myers-Briggs indicator to build out personality types for their characters. But what about fictional characters who were developed before this test even existed? Here’s a slideshow from the Huffington Post that looks at 16 fictional characters and assigns them a Myers-Briggs type. 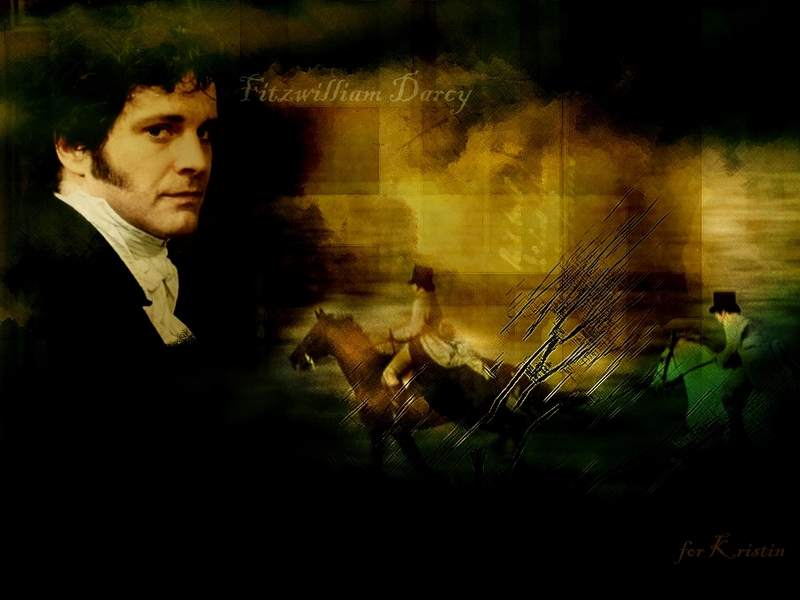 Mr. D’arcy from Pride and Prejudice is an INTJ, for example. And Dr. Watson from Sherlock Holmes is an ISFJ. Mustapha Mond, the Resident World Controller for Western Europe in a Brave New World is an ENTJ. Willy Wonka is an ENTP. I’m not sure how the editors at the Huff Post got Mr. D’arcy to take a Myers Briggs test, but it’s certainly interesting to think about developing characters using a personality quiz. Have you tried this and if so, how did it work out? I did the Myers Briggs test years ago and it was shocking how spot-on the results were. I made the rest of my family take it too. Again, spot-on. How does it do that?!? I wish I could remember my indicator. I may have to take the test again! I am going to take the test as tho I am my main character and see what happens. Won’t that be interesting? Yes, totally! Let me know the results. How cool. I wonder if I even know enough about my characters to have them take the test! I’ve heard of the indicator test but don’t think I’ve taken it before. I took it just now and I’m an ENFP. I can’t believe how accurate it was. Kinda scary. I’m with you. Can’t wait to do it for my MC, all her buds and the baddies, too. Thanks for stopping by my blog. I appreciate it. I can’t be this analytical when it comes to my characters (at least not yet) but I know some writers who define their characters and work from there.